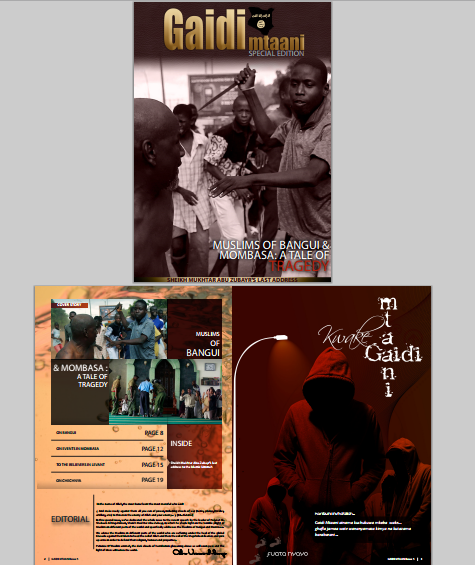 On Saturday, Kenya and Somalia once again proved there was no love lost between the two governments. 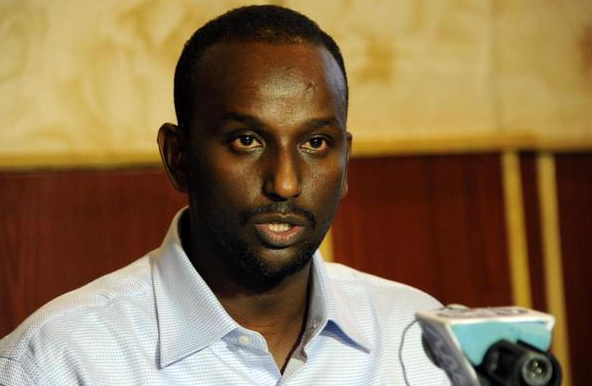 Kenyan media giant Daily Nation published a provocative story alleging Kenya had “detained” Somalia’s Prime Minister (PM) Omar Abdirashid Ali Sharmarke on a stopover in Nairobi after his flight failed to stop for a security check in Wajir. 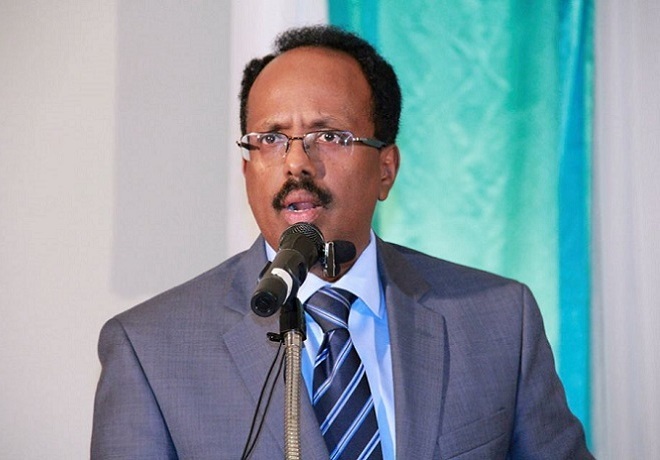 Two days later, the Somali government issued a statement clarifying that the PM and his team were welcomed to the VIP lounge in Nairobi, but that the Kenyan government improperly detained members of the Somali parliament in the delegation. 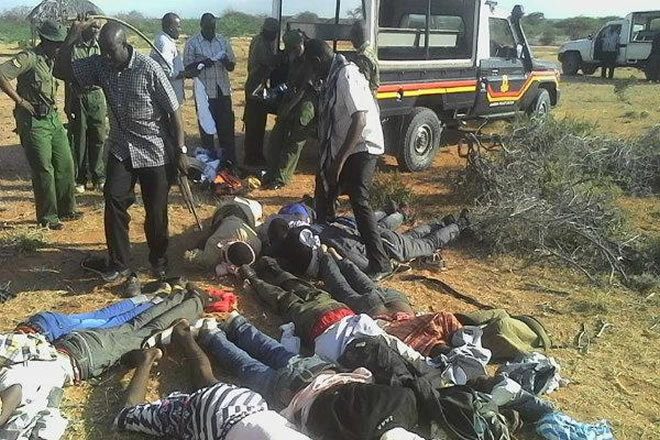 It also demanded an explanation for the incident, claiming Kenya had pre-approved its flight plan and that Somalia and Kenya had an existing agreement that waived any requirement to stop in Wajir for a security check. 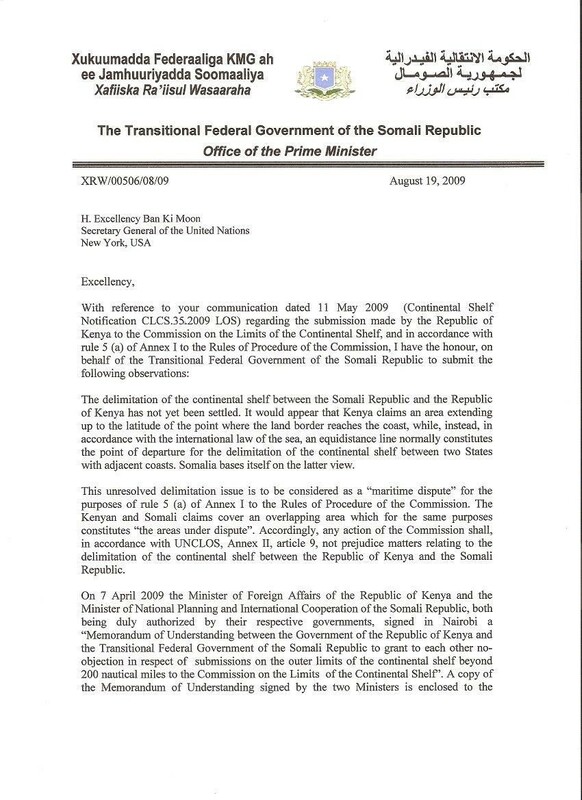 Regardless of which camp is correct, one thing is indisputable: Kenya and Somalia are on bad terms. Kenya is correct to have legitimate concerns about aviation security threats emanating from Somalia after al-Shabaab claimed responsibility for a laptop bomb on a Daallo airlines flight earlier this month. At the same time, Somali leaders have continued to travel to Ethiopia — perhaps too often — without any security or diplomatic incidents. In the last week, the leaders of Puntland and Southwest state visited Addis Ababa in separate trips and were received with identically cordial receptions by Ethiopia’s Foreign Minister Tedros Adhanom. 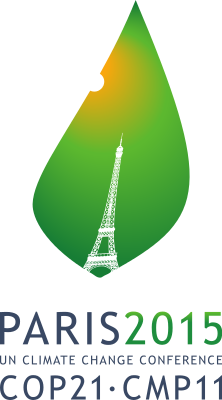 So what is Ethiopia doing that Kenya is not? Ethiopia’s “injera politics“, as Abukar Arman termed it, has enabled it to master regional politics in a way that Kenya has failed to do. 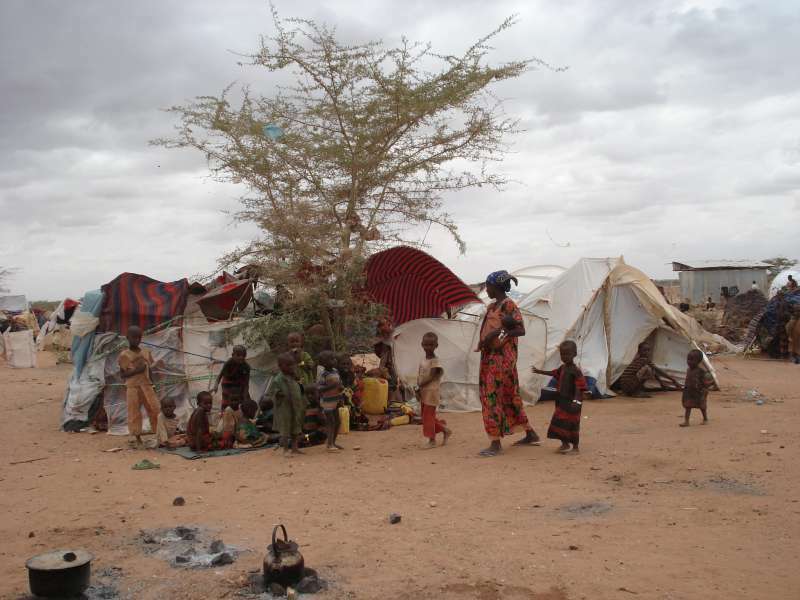 Kenya and Ethiopia both fear a united Somalia would be a “strategic threat” to both countries. But, Ethiopia has succeeded using soft power in order to attract the loyalty of Somali elites, whereas Kenya has failed in only employing aggression. 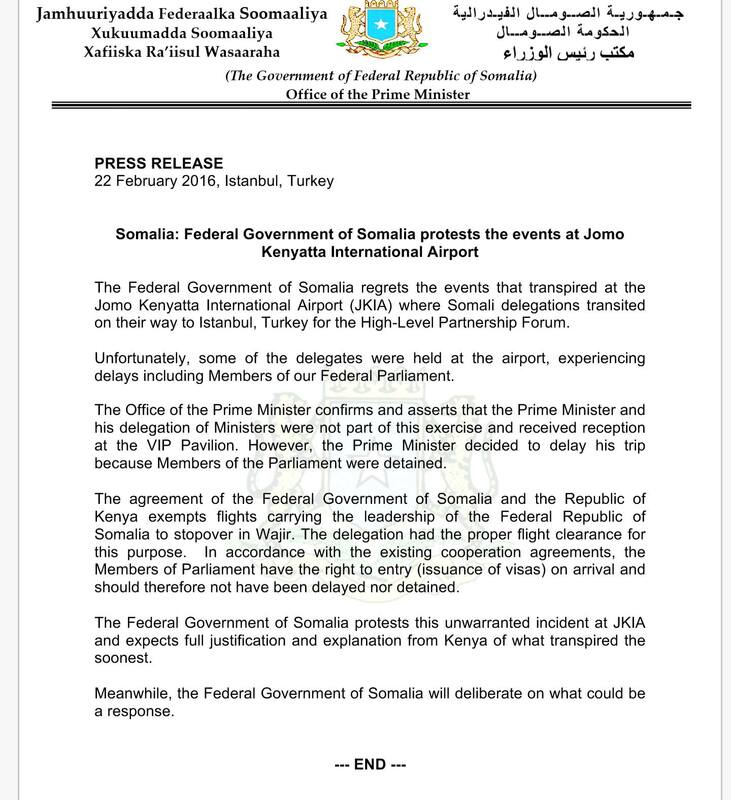 With this understanding, one can presume Kenya’s overzealous treatment of the Somali delegation was due to Kenyan President Uhuru Kenyatta’s rivalry with his counterpart President Hassan Sheikh Mohamud. 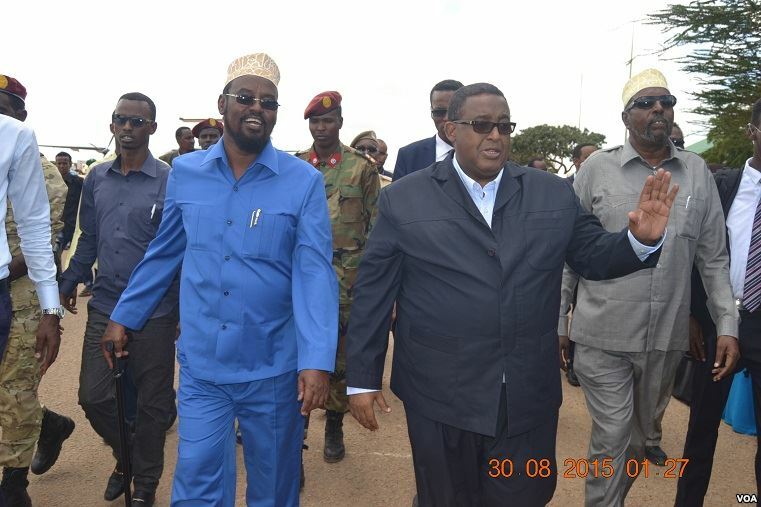 But as any serious observer of Somalia knows, the Somali president and PM are generally at odds with each other. If Kenya sought any political leverage against Hassan Sheikh, it is bizarre that Nairobi would give such grief to a would-be ally in PM Sharmarke. Chapati: inspiration for Kenyan diplomacy? 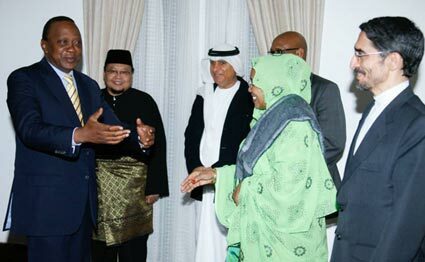 Kenya also has plenty of reasons to befriend as many Somali community members and political leaders as possible. 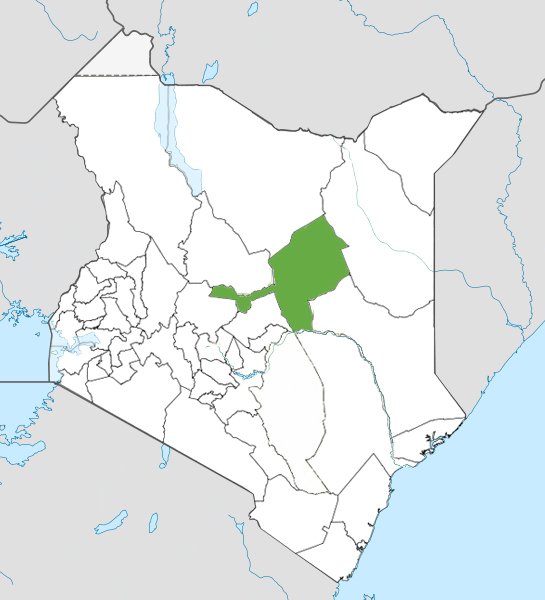 One of the reasons that Kenyan military forces incurred such heavy casualties at al-Shabaab’s mass raid attack at El Adde was that it maintained a poor relationship with local community members, who could have been a valuable partner to the KDF in preventing such an attack from happening. 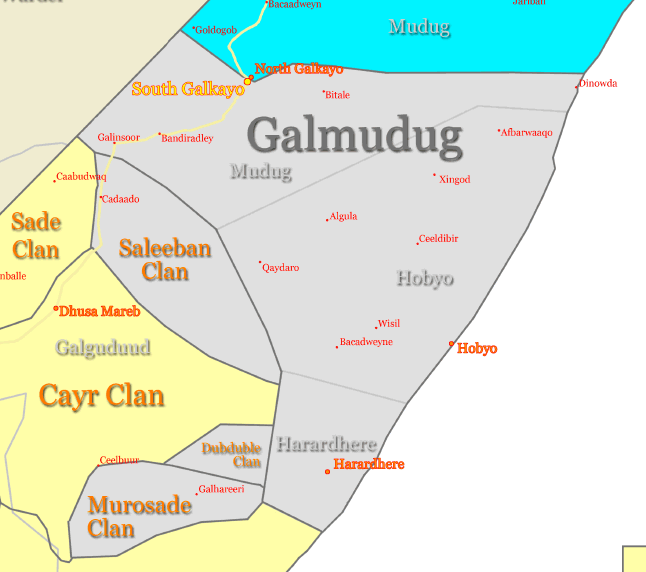 The Kenyan military’s subsequent aerial bombardment of civilian areas in Gedo probably probably degraded its relationship with Somalis even further. 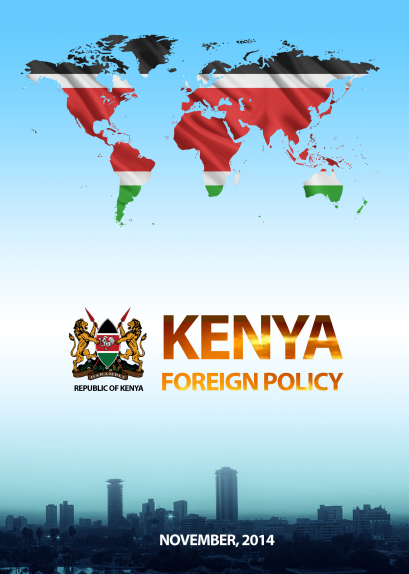 As Kenya ponders its long-term approach to Somalia, it may want to consider devising its own “chapati diplomacy” to mirror its Ethiopian counterparts if it seeks any semblance of similar influence. 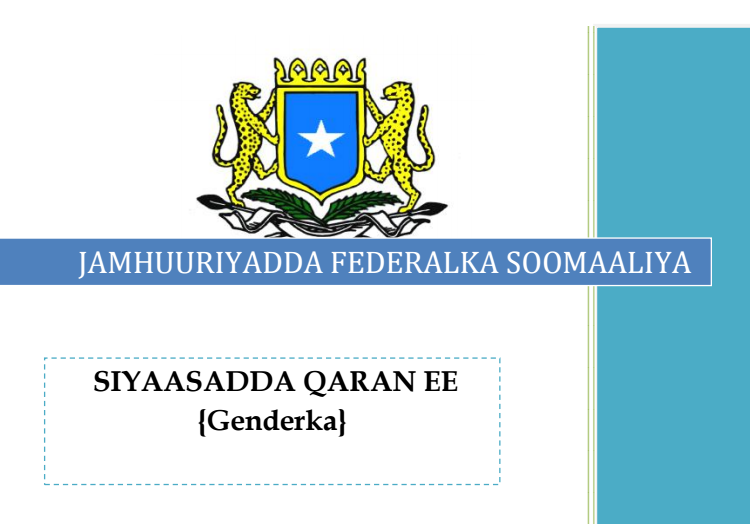 ‹ Analysis: What is a “Fair” 2016 Election Model for Somalia?